Uncover endless possibilities with Brewer Science, a leading innovator in technology. 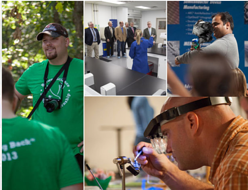 Each year, we offer a variety of internships, co-ops and post-doc opportunities to those seeking a career in technology. Opportunities range from traditional science, technology, engineering and math (STEM) programs to business development and purchasing, to name a few. “Brewer Science is not only cultivating next-generation technology, we are helping develop the next generation of technology leaders," says Dr. Terry Brewer. "Our internship program provides young people with a unique experience that combines mentoring and working side-by-side with some of the best researchers in the field of technology. An internship at Brewer Science could lead to full-time employment as students learn their craft firsthand and get the real-world experience they need to be the innovators of tomorrow." We make it our mission to help you learn new skills and achieve your goals while providing real world experience. Historically, about 74 percent of eligible interns accept full-time opportunities after graduation. Still curious? Check out our Life page on LinkedIN to see what we’re all about and view our latest opportunities here. Brewer Science is a global technology leader in developing and manufacturing innovative materials, and processes for the fabrication of semiconductors and microelectronic devices. In 1981, Brewer Science revolutionized lithography processes with its invention of Brewer Science® ARC® anti-reflective coatings. Today, we continue to expand our technology portfolio to include products that enable advanced lithography, 3-D integration, chemical and mechanical device protection, nanotechnology, and thin wafer handling. 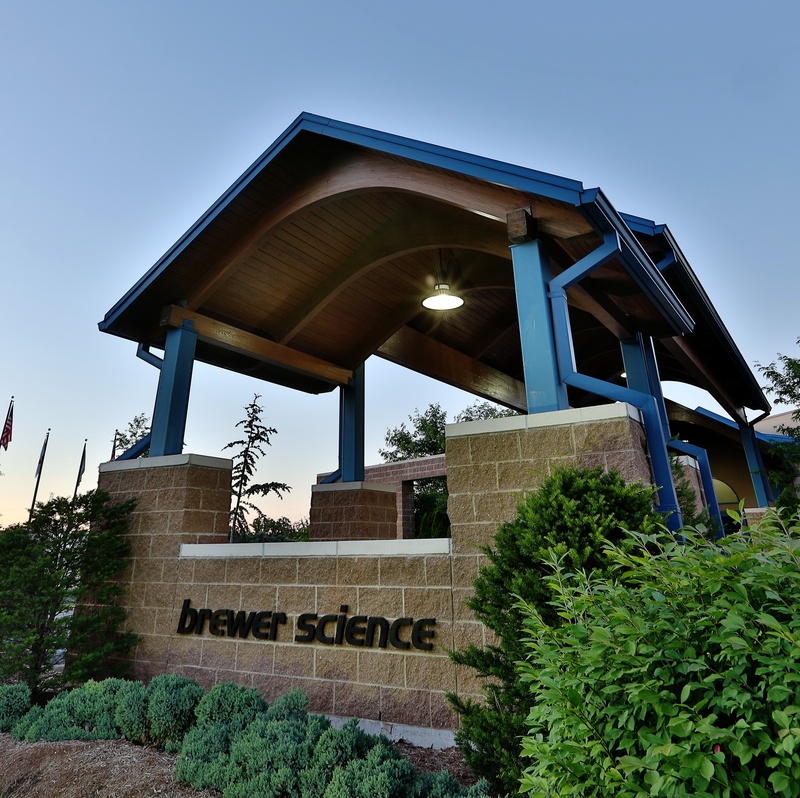 With its headquarters in Rolla, Missouri, Brewer Science supports customers throughout the world with a service and distribution network in North America, Europe and Asia.